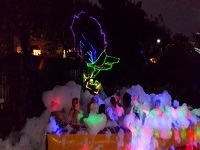 We come to your party venue with complete "Disco" (see Teenage Disco Party for detailed description) and set up. 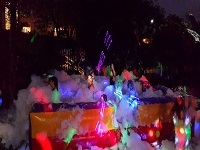 We also set up the "Foam Party" (see Foam Party for detailed description). 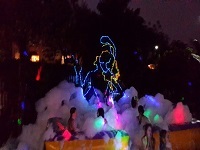 Ideally, this party should be set up outside so the "party-animals" can dance in the foam to their favorite "tunes"!